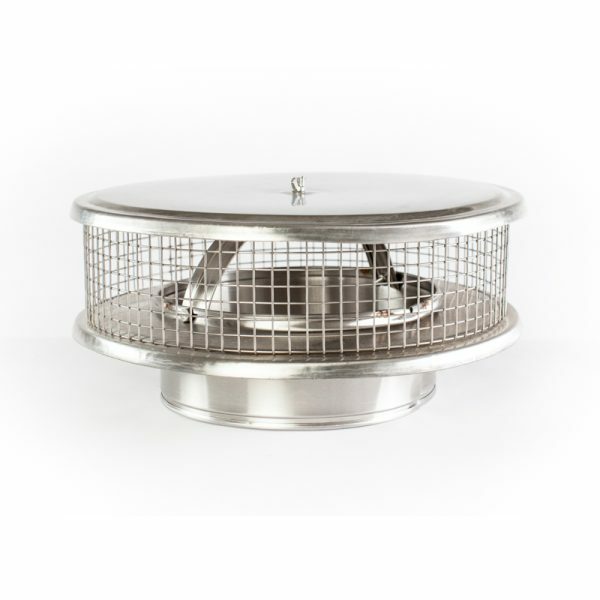 High Quality Custom Stainless Steel Chimney Caps. These caps are all custom made here in the USA. If your looking for quality chimney caps than these are the ones for you. Each cap comes with a Lifetime Warranty. Slips inside the interior pipe. You will need to measure the inside dimension of the chimney pipe. These chimney caps are meant for Single Wall / Solid Pack Chimneys Only. 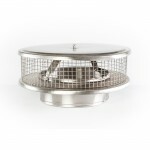 Category: Round Single Wall Chimney Caps.